Clear Horizon, founded in 2003, has evolved to become a world-leading evaluation consultancy. We currently have many new opportunities on the horizon and we have been growing at a very fast rate. While this is really exciting, it also comes with a lot of challenges which requires strong leadership from across the organisation. The organisational changes include Dr Jess Dart officially taking the reigns as the organisation’s first CEO. Jess is a renowned Monitoring and Evaluation expert and facilitator, recently winning the Australian Evaluation Society's highest award, for Outstanding Contribution to Evaluation. 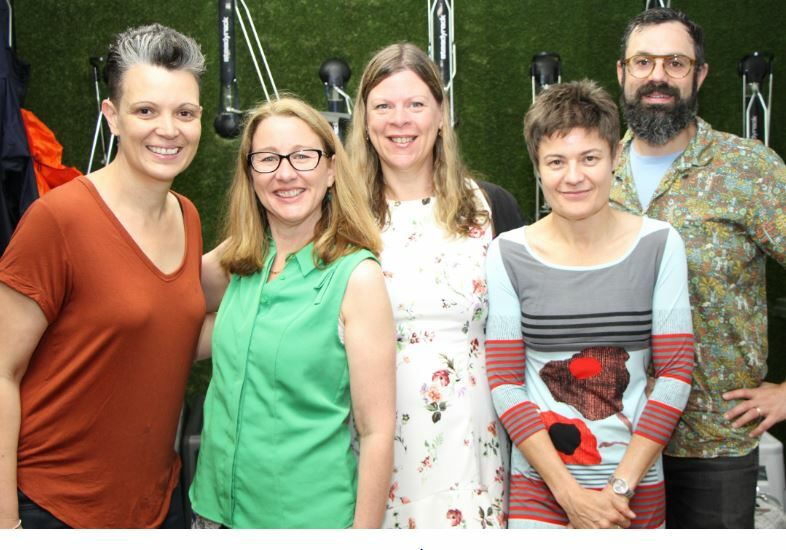 She will be supported by the new Executive Leadership team, comprising Director and General Manager, Carina Calzoni; Director and Sustainable Futures lead Lee-Anne Molony; Digital Transformation lead Jenny Riley, and Aid Effectiveness lead, Byron Pakula. Jess also will continue in her role as Social Justice lead. This new leadership approach will give our directors a more hands on role in our own evolution, while also supporting the advancement of our business groups. We believe this will help us better align our core values with our mission of supporting people and organisations working across the areas of aid effectiveness, social justice and sustainable futures. The restructure also supports the introduction of our Digital Transformation group, designed to help future-proof our work by utilising new technology to deliver innovative evaluation solutions, and expand on the learning opportunities we can offer. It’s definitely an exciting time for Clear Horizon! We are looking forward to the chance to explore how we can better deepen and expand our work, making sure we take our clients with us on the journey towards effective and innovative solutions.